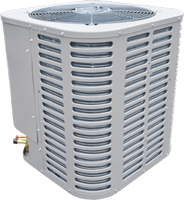 Heat pump is one of those heating and cooling appliance that desperately needs to have proper and professional installation else it loses a larger part of its efficiency. We want our customers to enjoy all weathers by being able to maintain a moderate temperature indoor and therefore, we offer discounted rates on several HVAC appliance installations. Before we move to elaborate why our installation services are most suitable for you, let's first get to know what are the benefits of a heat pump. 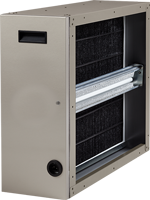 Heat pumps are extremely energy efficient. They make use of only a little electricity to execute their operation. 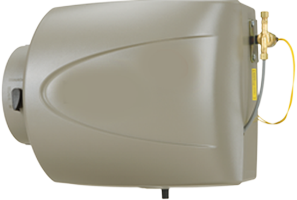 This makes them ideal for those who wish to cool large area while desire to save fatty electricity bills. Everything needs maintenance and so do Heat Pumps. But the good feature of them is that they require much less maintenance checks compared with other heating and cooling appliances. Again saving you a lot! 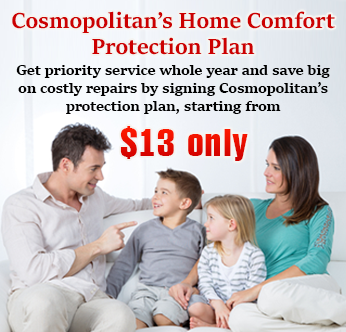 One of the factors to consider while buying any home comfort product is to see the life span of the product particularly if it is costly. 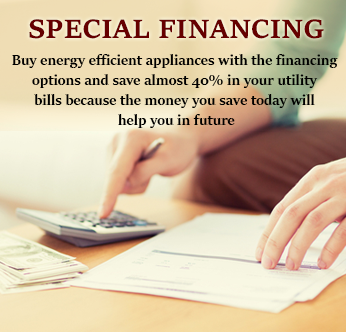 The more the lifetime and guarantee is the durable the appliance will be and replacements would not be needed often. So here goes another star to heat pumps for being durable. Their lifespan is 15 years or more which means, your newborn will begin to go to high school and you'll still have the same heat pump cooling your home. Cool! 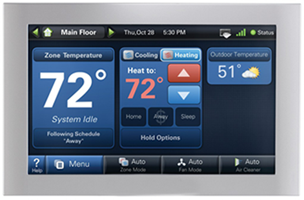 The heating and cooling appliance that we use at our homes are although beneficial, they do also have side effects. Most appliances use carbon monoxide which is deadly if it begins to leak heavily. 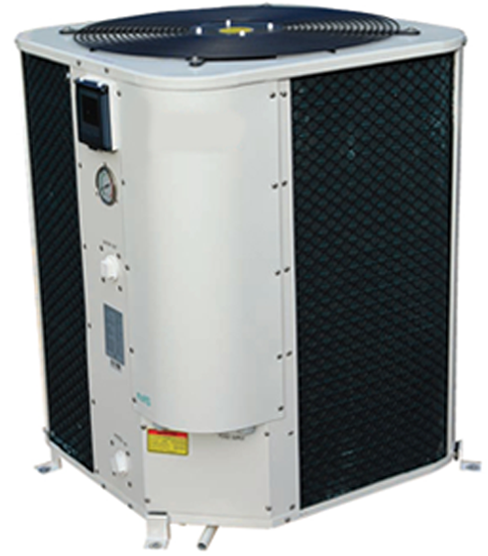 The safer side of heat pumps is that they do not use gases and are thus safe and secure to use. 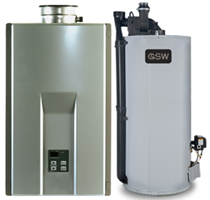 Now come to how would you get benefited if you choose to have your Heat Pump installation service from us. 3. 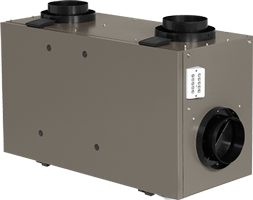 Installing your product through us can help you get discounts on Repair Services if you ever need to repair your Heat Pump. 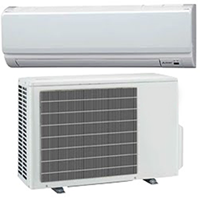 Were you looking for a professional and reliable heat pump installation service? Most welcome!